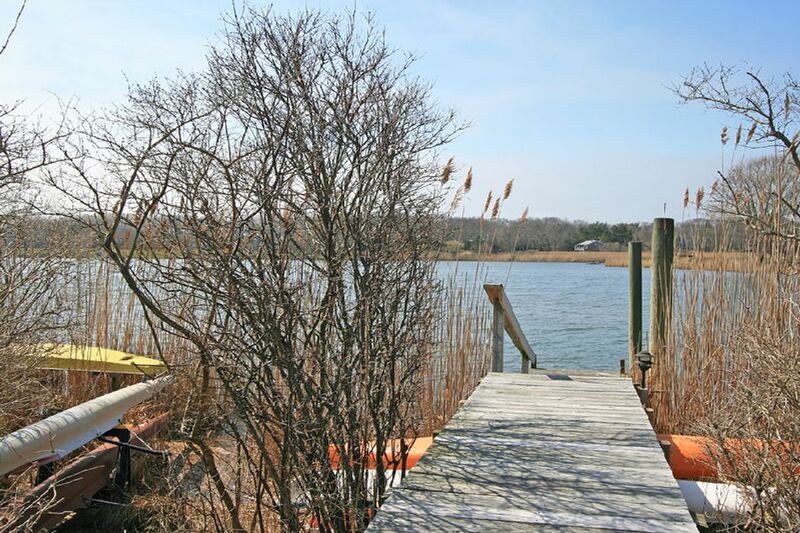 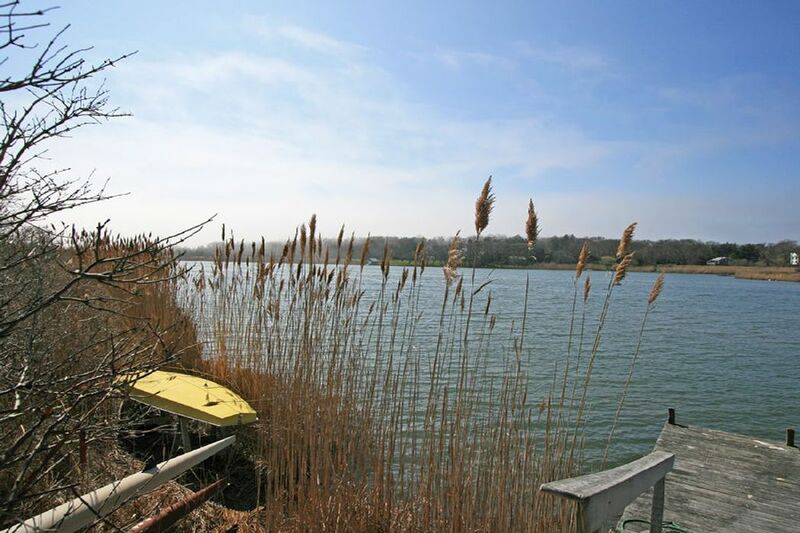 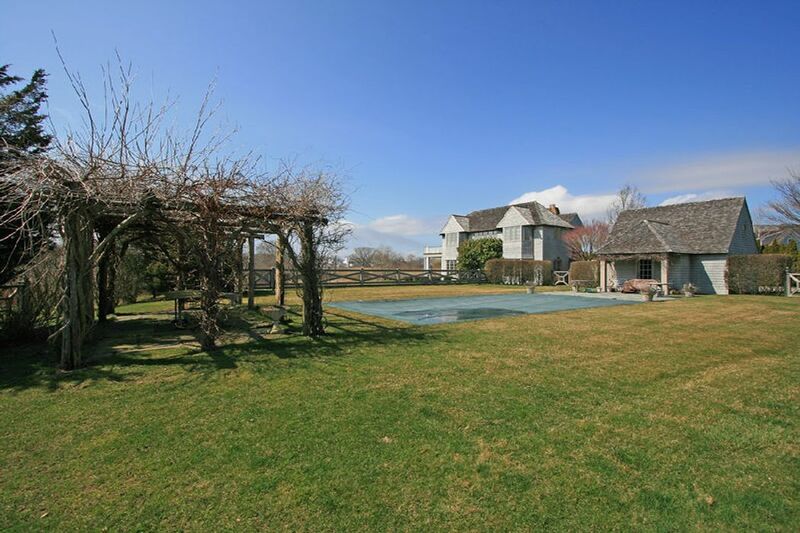 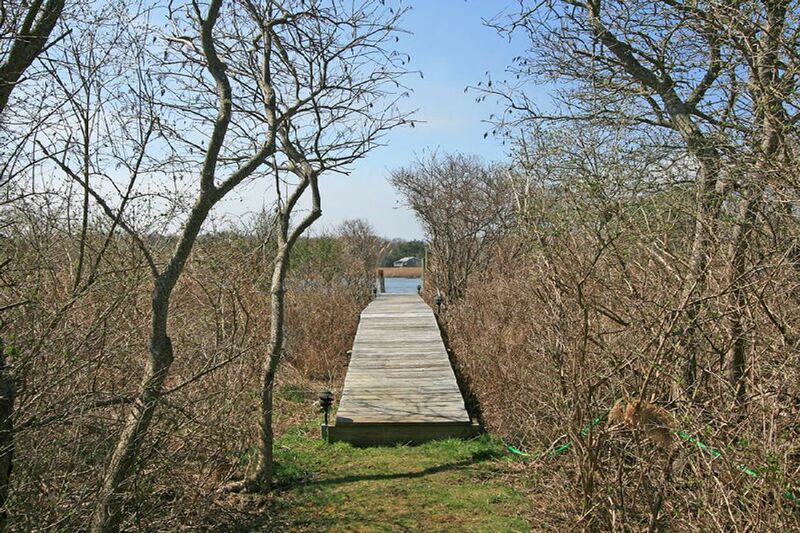 Water Front Home on Mecox Bay Water Mill, NY 11976 | Sotheby's International Realty, Inc.
3 Bedrooms3 Full / 1 Partial Baths3,500 sq. 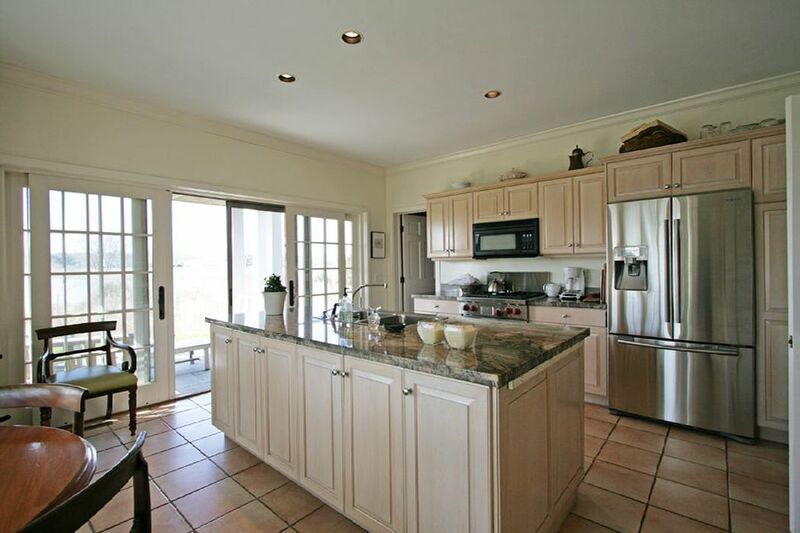 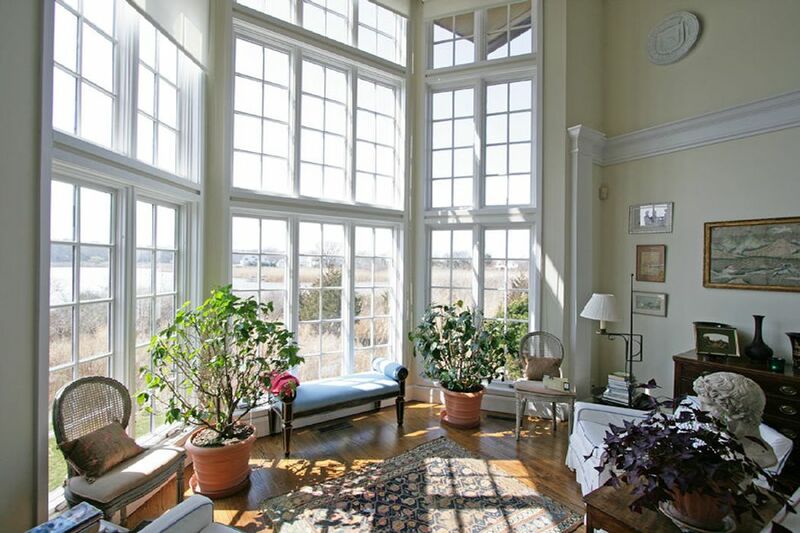 ft.
Beautiful Waterfront Home on Mecox Bay offering 4,000 +/- sf. 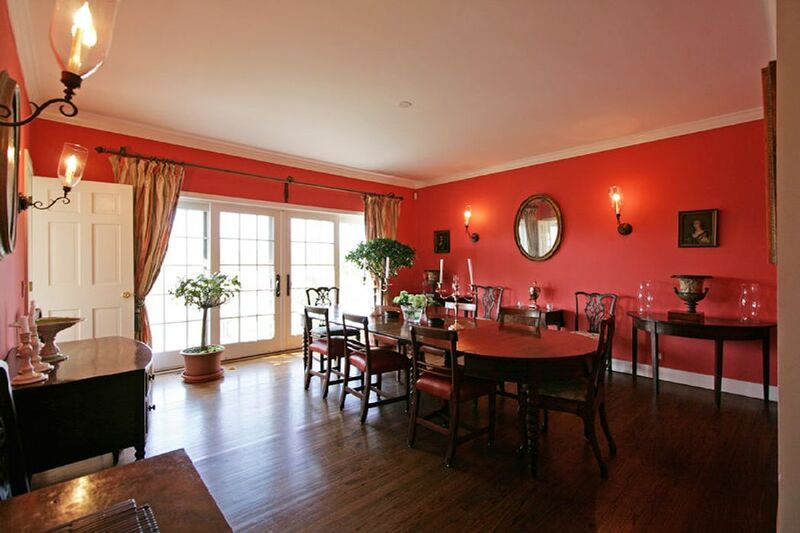 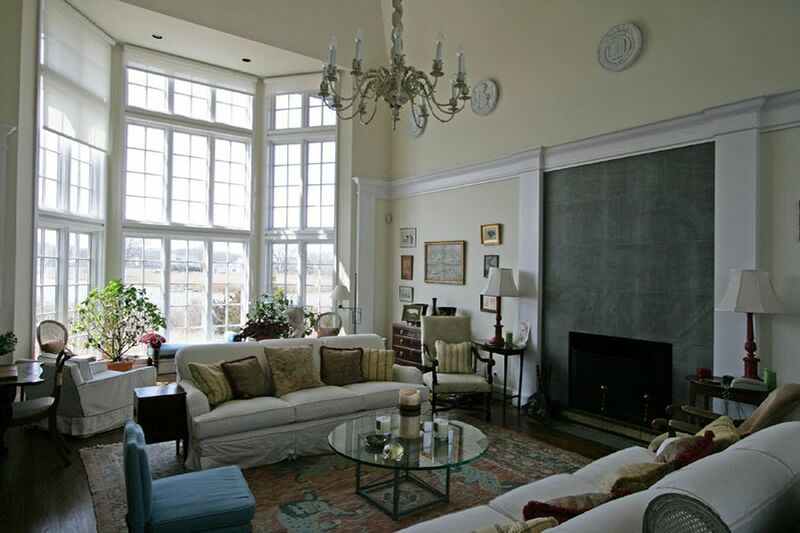 Living room with 20ft high vaulted ceiling, three bedrooms, 4.5 baths, with french doors throughout giving to outdoor patios and manicure gardens. 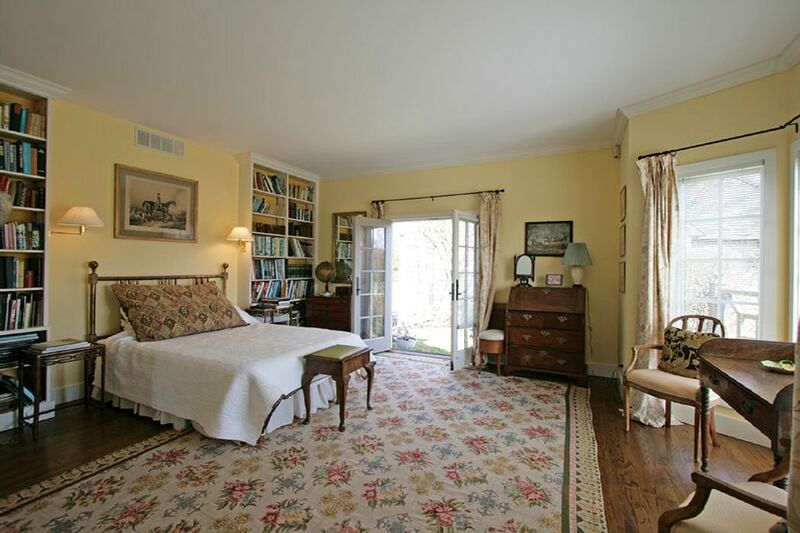 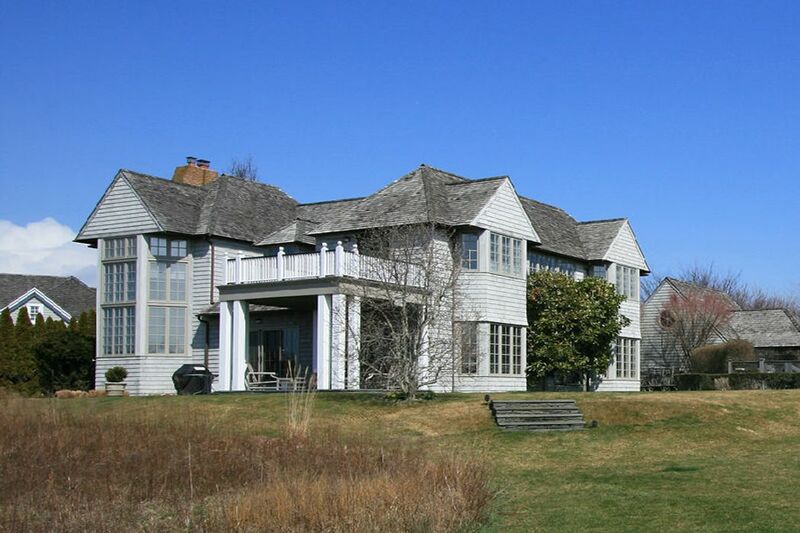 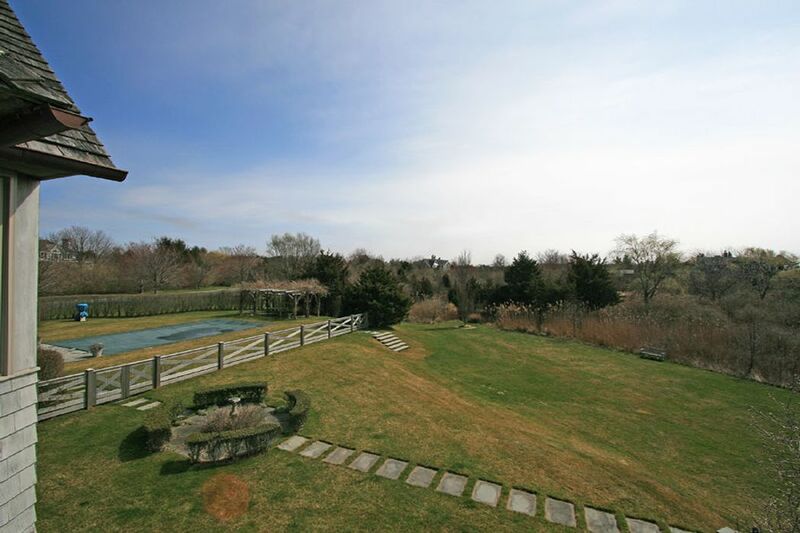 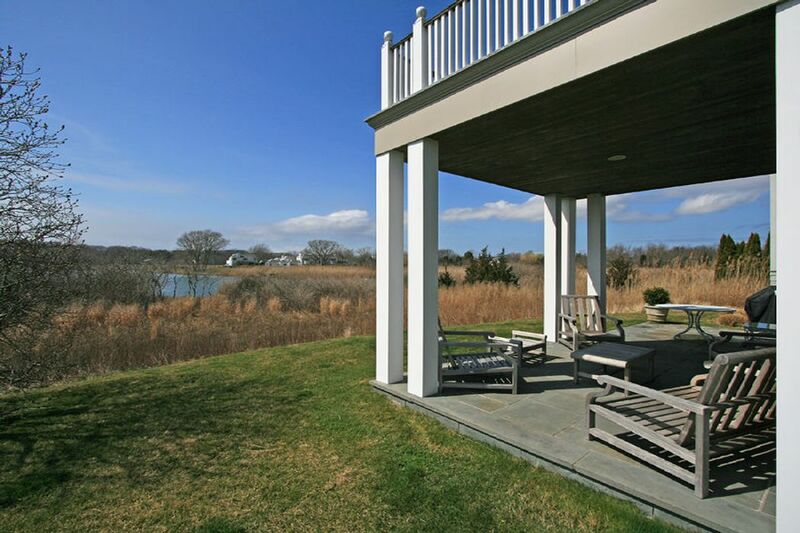 Master bedroom has a private terrace overlooking the Bay and the spectacular 1.8 +/- waterfront acres with dock, heated gunite pool and manicured grounds.